Joker's smile. . Wallpaper and background images in the 笑顔を忘れずに club tagged: smile lovetreehill sylvie friendship. This 笑顔を忘れずに Screencap might contain スーツ and ビジネス スーツ. Hugs for my フレンズ ! Soft Toy バタフライ, 蝶 For Susie ! Merry クリスマス for the Keep Smiling spot ! あなた make me happy ! Sun お花 For Sharri ! Happy Sunday for my dear フレンズ ! Good Morning my フレンズ ! The Great Jöker Heath Ledger.! He was so fantastic in this role! 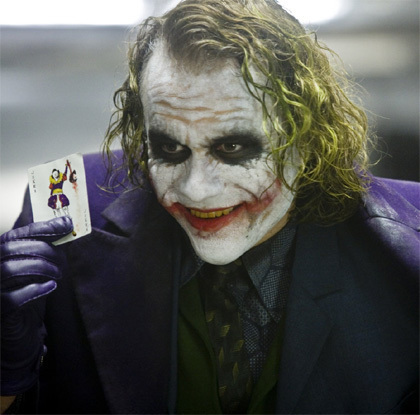 Yes, I loved Jack Nicholson in the first Batman, but Heath will stay the unforgettable Joker ! Just awesome in this role !